Will provide live links once PR is approved - One image Allowed only for $40 gig extra - Upto 3 Anchor Texts Allowed - I don't submit Adult or Gambling related PRs. 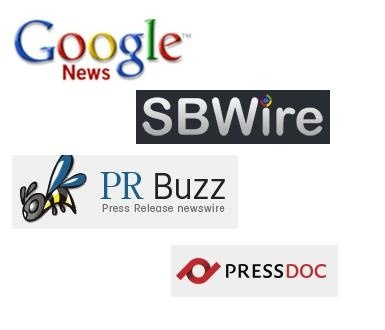 Service Extras: Make Your Press Release Go Viral With The Newly Added Service Extra - Guaranteed Submission to 250+ News Sites and Blogs Plus Social Media Distribution For Backlinks All Coming From High Authority News Sites for only $40. For an extra $20, I can also write an original 400 words Press Release.